Latest: Warhammer Winds of Magic! Finally the FULL version is out! created by Mephodrius and darth_vader88! Download Warhammer Winds of Magic! 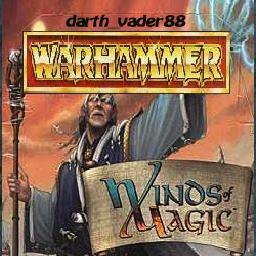 No one has posted a comment for Warhammer Winds of Magic! yet.